The times in which we are living appear to be especially stressful— economically, politically and culturally. The ways in which we use technology, or are used by technology, can be added stressors. What resources can we access to remind us to live into a dimension larger than the small body of fear and despair that often drives our heart and minds and affect our internal well being and relationships? 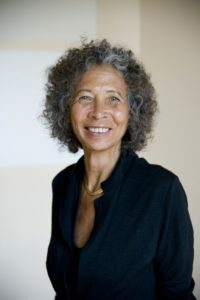 This evening and day will offer a space of ease and support to deepen inner freedom with meditative practices to break the spell of habit and cultural beliefs that drive separation rather than connection and encourage fear rather than love, with tools for reflection and practices to entertain transformation of the heart and mind into living fearlessly. Please arrive between 8 and 8:30 AM. Coffee, tea and water available at 8, sign in at 8:30. Please be ready to start promptly at 9 AM. Bring a bag lunch or choose from 2 box lunch options at $15. Additional information will be emailed by Sept 14th. 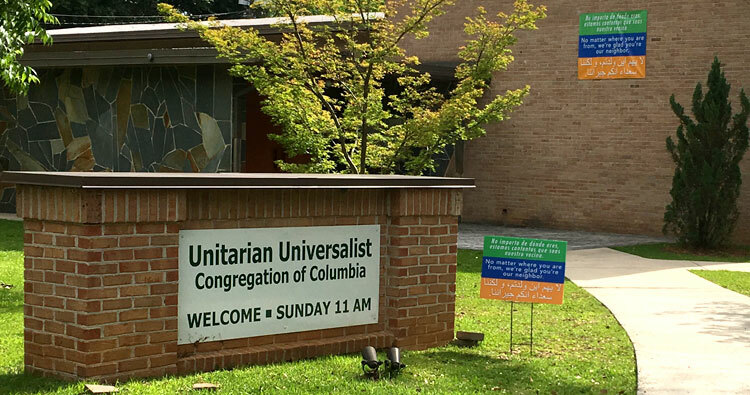 Insight Meditation Community of Columbia meets weekly in the small building on the Heyward Street side of the Unitarian-Universalist Congregation, 2701 Heyward Street. Free.